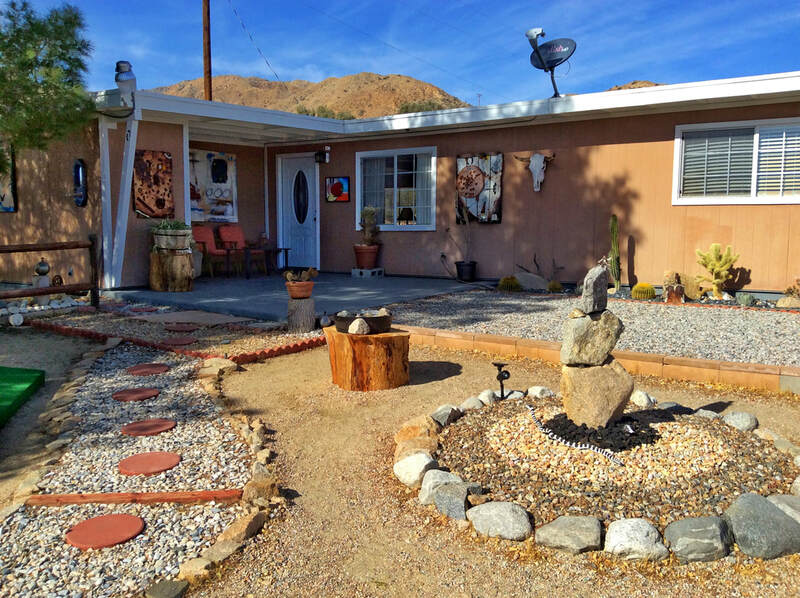 Take a walk on my nature trails, I managed to transform my wild desert property into a park like experience. I wanted my little piece of heaven to represent my manicured desert landscapes that I have been painting through the years. Contact me to make an appointment to visit my home gallery, work studio and nature trails.